I agree with whoever chose the image for this piece. 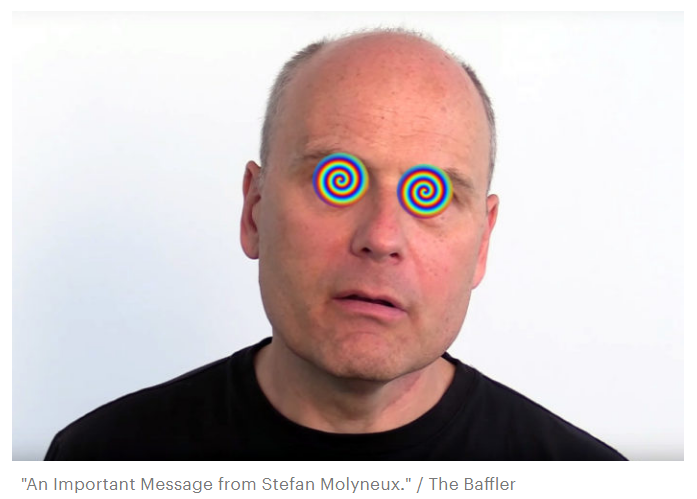 Stefan Molyneux, who personifies bombastic arrogance, is the real star here. It was a fantastic moment in which to be a self-satisfied dork with a penchant for explaining things to people. 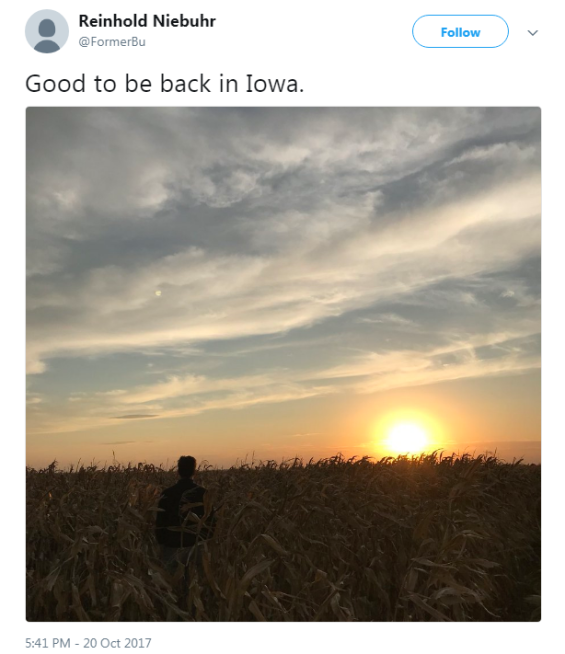 I've never heard of him, or I forgot him. I enjoyed reading that though. Stefan Molyneux is the Davedodo of YouTube. Article made me chuckle though - but mostly at my own expense. Does anyone actually know any gamergate new atheists? It's not an association that springs to my mind very easily. Can't say I've ever thought of the two having anything to do with each other. DaveDodo is the obvious candidate for an overlap, but he's not of the Dawkins mould. He's more like an incoherent drunk. 'Reason' doesn't play much of a role in his ranting. You'd need to read the swivel-eyed babbling in its entirety to get the full effect, but the 'death threat' tweet is below.